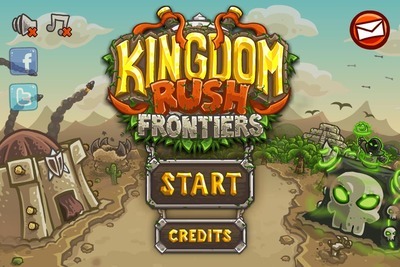 Sequel to the famed Kingdom Rush, Frontiers builds on the popular platform with new towers and heroes. 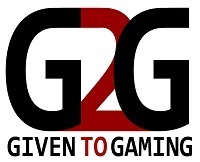 The long awaited and anticipated sequel to the hit tower defence game, Kingdom Rush, is here! Although the backbone of the game is the same, Kingdom Rush Frontiers takes everything we loved about the first installment flips it upside down, and then expands into new horizons. 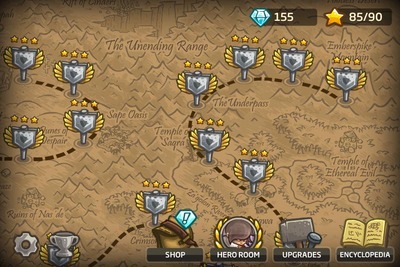 The first major difference between the first and second Kingdom Rush is the towers. The first three basic upgrade remain the same but all the major upgrades paths have changed. Gone are the days of turning creeps into sheep and calling on the huge guns of Big Bertha. Instead, in Kingdom rush Frontiers we can brings dead creeps back to life to assist us or call upon massive tornadoes to fling creeps towards the beginning of the map. This intense change will force players to completely reinvent their strategies and allow for a whole new gameplay experience. 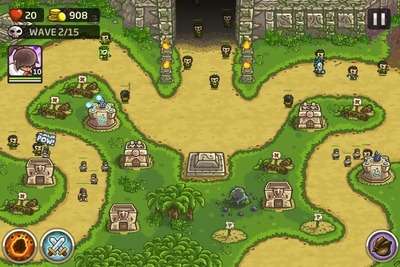 The original Kingdom Rush added heroes as an update long after the game was released. Each hero has different skills and bonuses, from ranged weapons to heavy hitting combat skills. Players could choose one hero at a time and that hero would not be bound to a tower, but could roam around the map anywhere the player indicated. Kingdom Rush Frontiers has offered players a new line-up of heroes, some come with the game when it is purchased while others can be added at an additional cost. 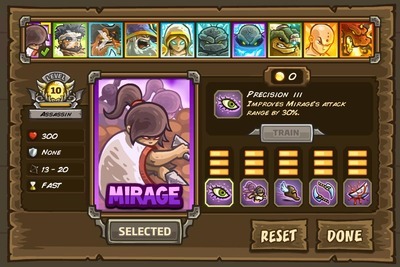 In Kingdom Rush Frontiers, heroes can be upgraded as they level so players can choose which skills and powers to hone to make the hero more powerful. Prices for additional heroes range from $2.99 to $6.99. When released, there were fifteen maps for players to battle through. In true Kingdom Rush style, only a few weeks after the original release, Ironhide pushed a free update called the Rising Tide which added three additional maps. A third update has already been announced announced for this Halloween. What is your Favourite Genre of Video Game? Camp X-ray, yay or nay?